For true behind-the-scenes access to our vehicle wrap facility, you came to the right place. We are not much for bragging, but we will admit we have a pretty impressive studio. In the photos below you will see the equipment and facilities that bring your dreams to life. 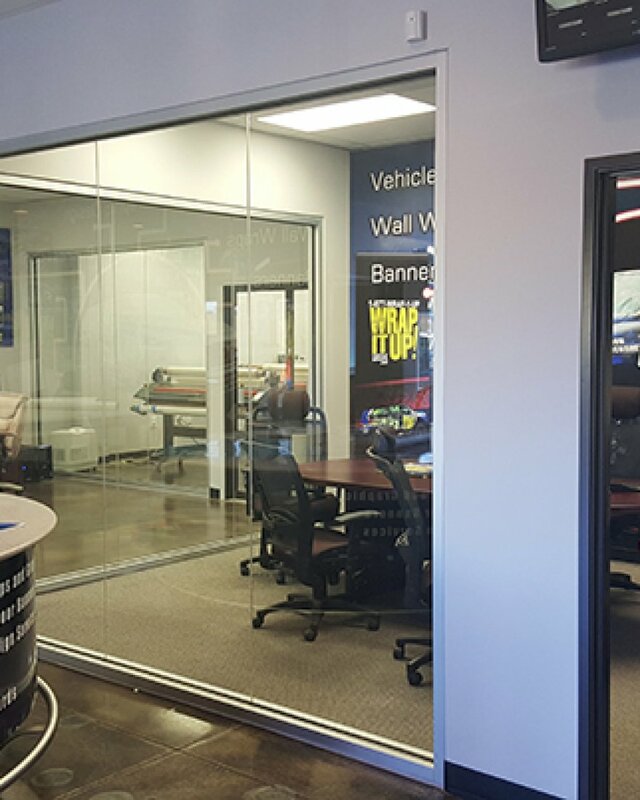 Have an inquiry about our state-of-the-art vehicle wrap facility? Proudly serving the Greater Kansas City custom graphic community.